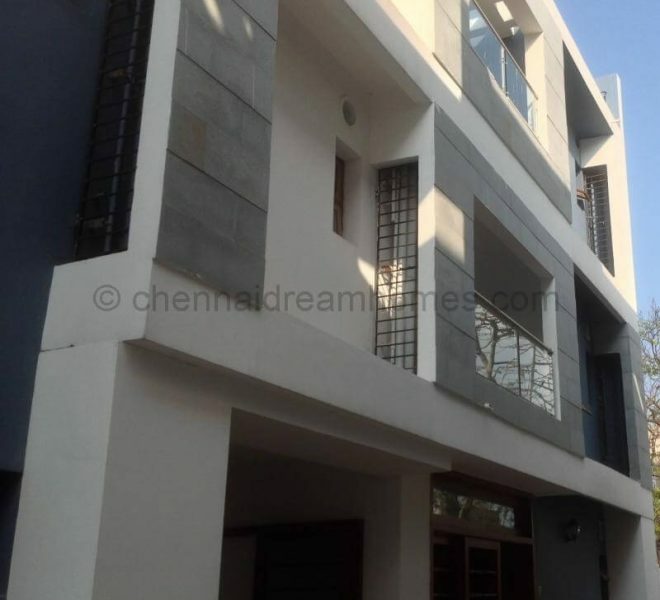 Find all 4 BHK properties - homes, villas and apartments available for sale or rent in Chennai! 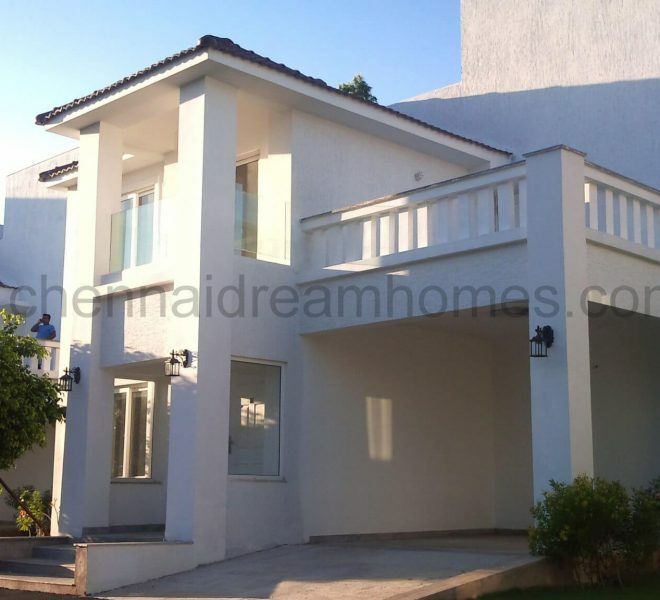 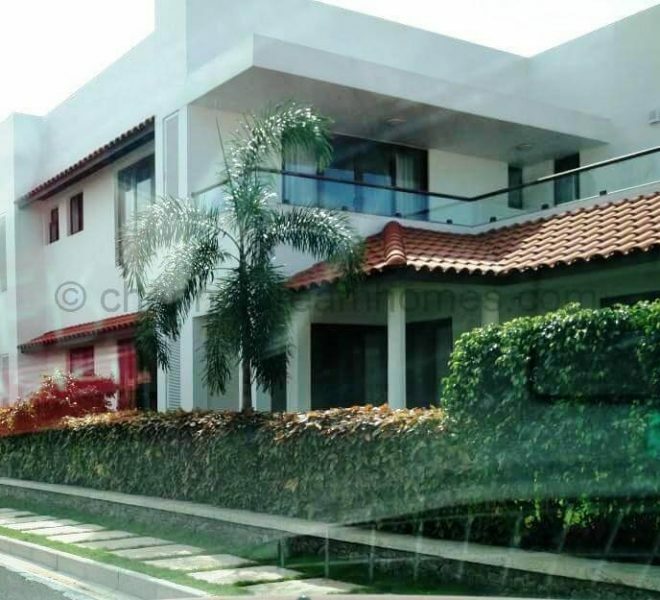 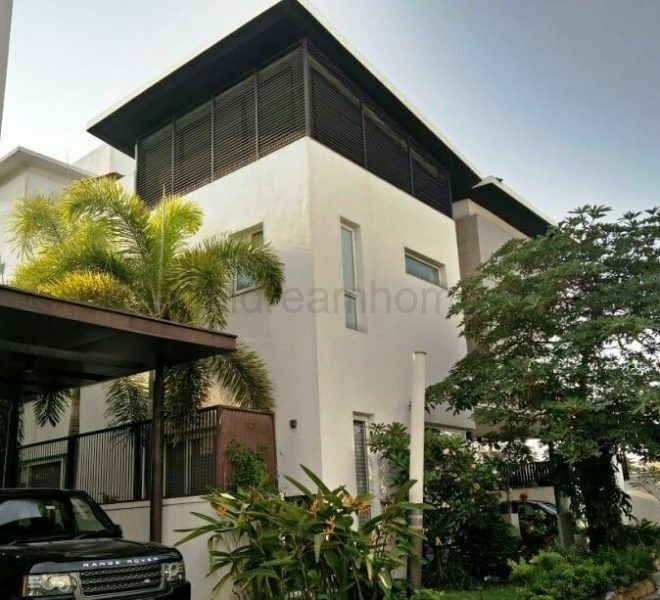 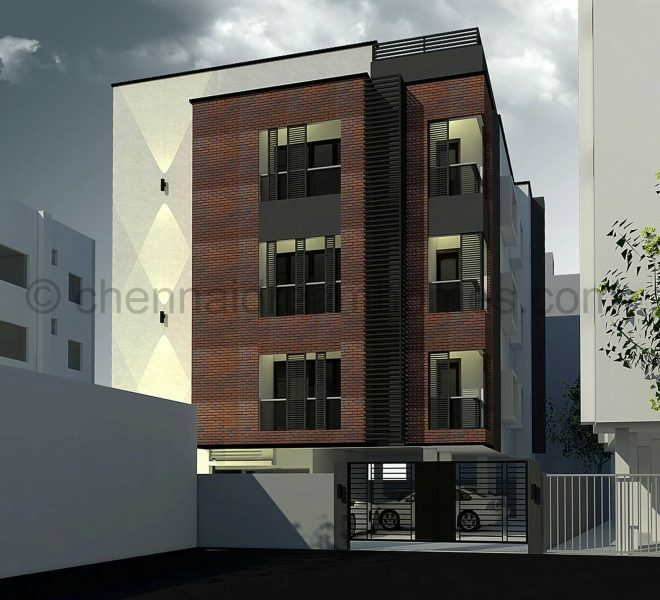 Find the best 4 BHK Flat in Chennai / 4 Bedroom Luxury Apartments and Villas for sale in Chennai on chennaidreamhomes.com. 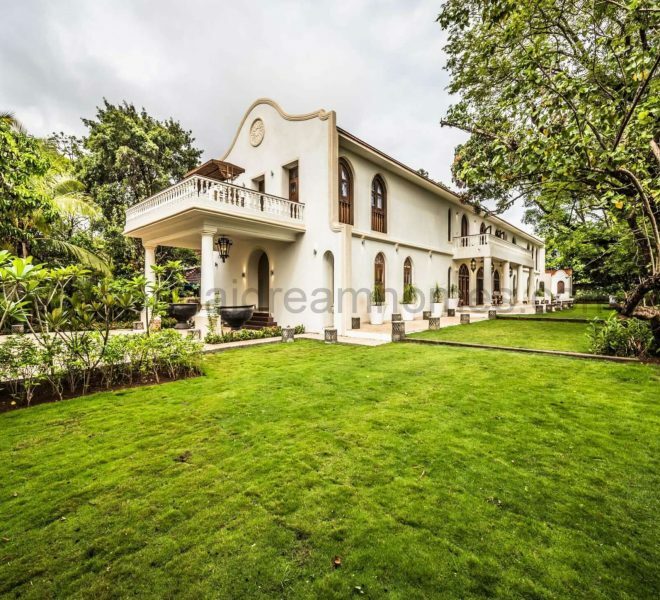 Hand curated by us to save you time so you do not have to wade through multiple portals to find your dream 4 BHK luxury home. 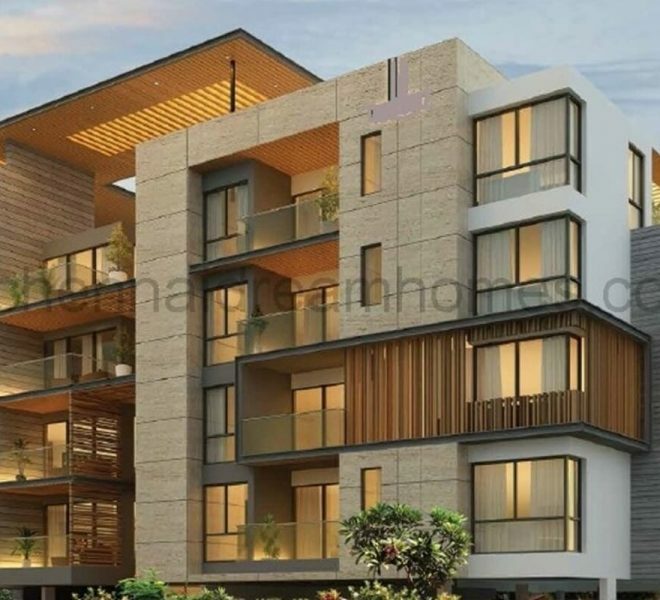 See Complete information including Sq-Ft built up area, Bedrooms, Bathrooms, Specifications, Possession, Price, Brokerage, Floor Plans, Photos, Videos, Features & Amenities. 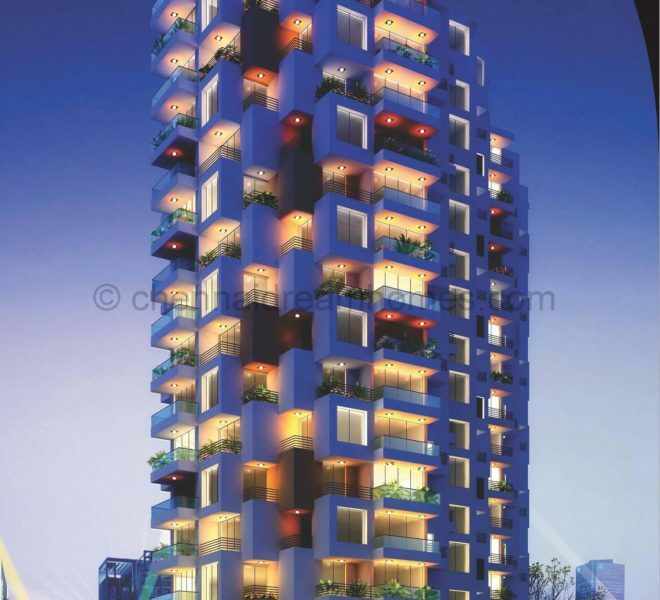 Enquire for Details and Site Visits or Call now - 98409 51001/03 for booking! 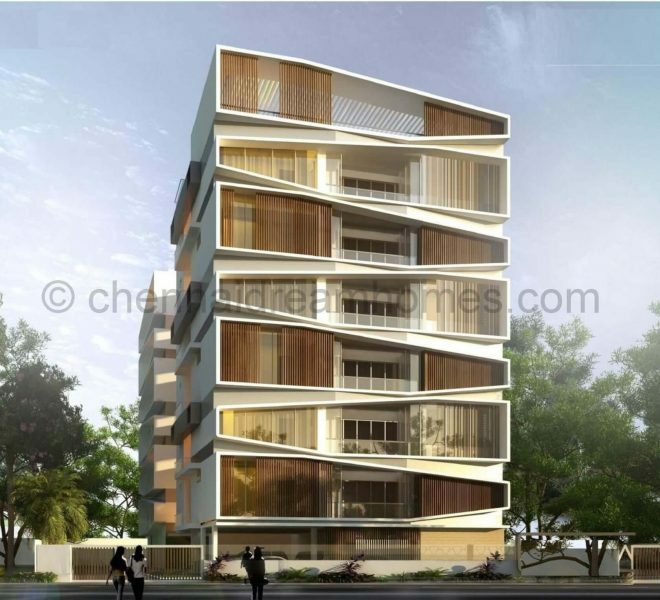 4 BHK Luxurious Apartments for sale in a posh residential area of Alwarpet – SOLD!